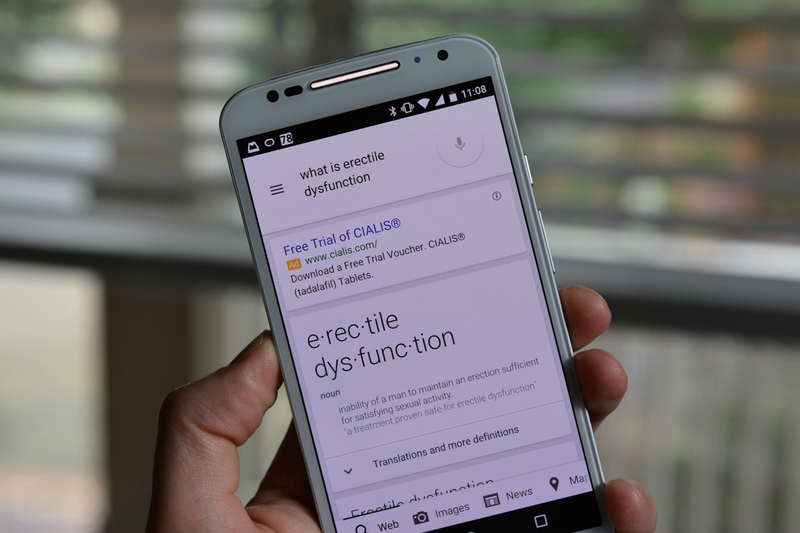 Think of the last time you saw a Cialis commercial and wondered, “Am I suffering from erectile dysfunction?” Within the next couple of days, you can save your marriage and find the answer to that question by asking Google! Thanks to the “Google app,” which is really just Google Search, you will be able to ask all sorts of health-related questions and receive beautiful laid out answers through the Knowledge Graph. The types of health info you will see include “typical symptoms and treatments, as well as details on how common the condition is—whether it’s critical, if it’s contagious, what ages it affects, and more.” Depending on the condition, Google Search will also show “high-quality illustrations from licensed medical illustrators” to potentially give you guidance on the types of questions you could ask your doctor. Worried about the legitimacy of the info from Google? Good news! Google worked with actual doctors to “carefully compile, curate, and review this information,” all of which is based off of “real-life clinical knowledge” and other high-quality medical sources. The info has been checked by medical doctors at Google and the Mayo Clinic for accuracy, as well. Again, the new health info will start appearing in the Knowledge Graph over the next few days.